Muay Thai is a style of kickboxing, also known as Thai Boxing, created in Thailand where it is the national sport. It is the most dominant and popular style of striking in the UFC and has quickly become known as the worlds most deadly striking art. 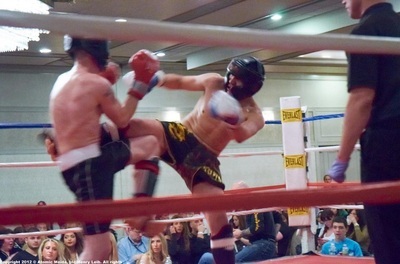 Muay Thai - a style of kickboxing that incorporates all methods of striking, learn to use your whole body as a weapon! 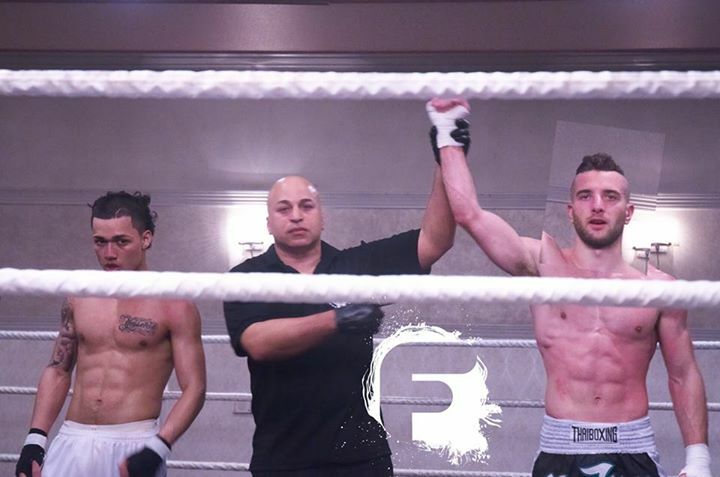 At Fusion MMA we focus on the "Dutch style" a method that use more boxing and foot wrok than traditional Muay Thai and is the preferred striking art among UFC and MMA fighters. Boxing - you'll learn to hit fast, hit hard and hit first! Enter your info below to get a FREE Intro Lesson, see our Prices, Schedule & Amazing Web Special! 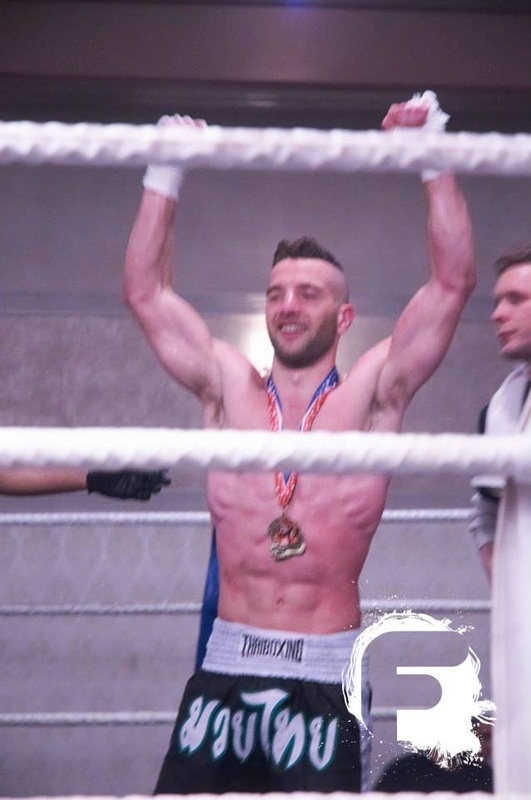 Join a Winning Team and Discover Powerful Muay Thai Techniques! 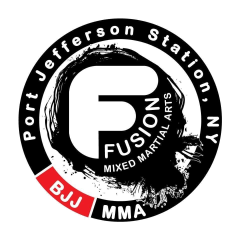 These Port Jeff Station Muay Thai classes are action-packed, you'll learn insane striking skills and self-defense! You'll train with REAL FIGHTERS....but don't worry, most of our members train just for fun and to get in-shape. Learn the tools world class athletes use to dominate the UFC and MMA fights with our expert Muay Thai instructors. 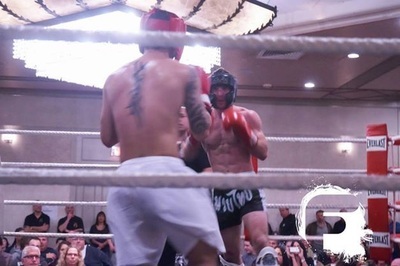 Muay Thai is Fun. Often called "the Science of 8 Limbs" Muay Thai is an exciting workout that provides valuable self-defense and never gets boring. Authentic Muay Thai Training. 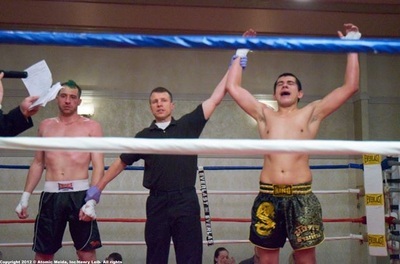 We are the only gym around to offer real Muay Thai fight training. Our coaches are experienced fighters and trainers. Learn the "Dutch Style" of Thai Boxing on Long Island with the best around. Self-Defense & Competition Training. Muay Thai training focuses on striking. 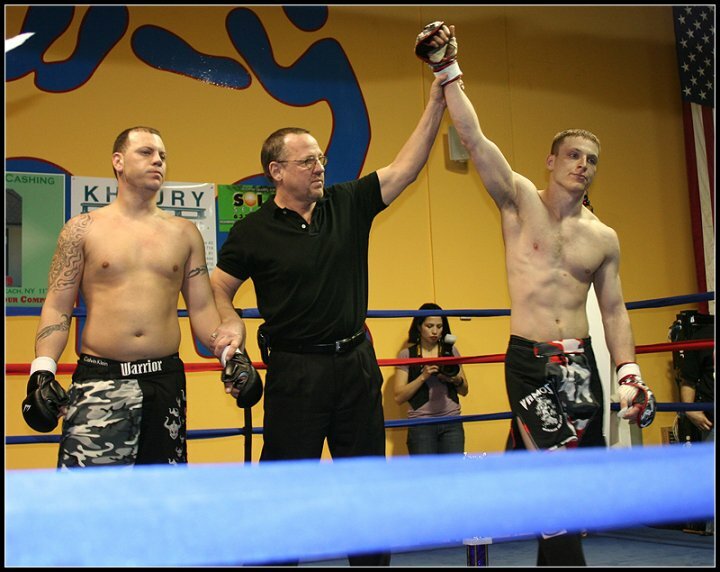 We will teach you how to fight for self-defense, in the ring or in the cage. 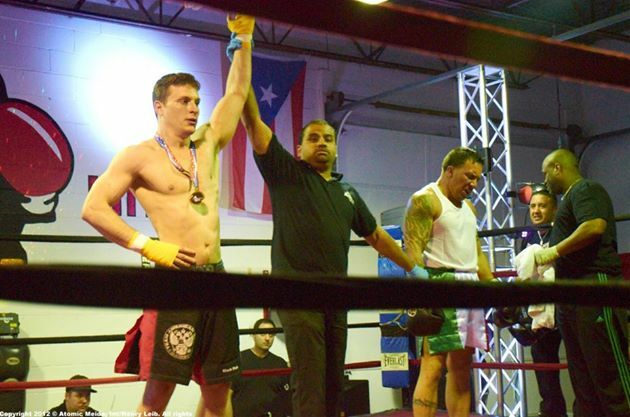 Learn the worlds most effective striking martial art on Long Island at our Port Jefferson gym. Safe Classes, Real Training. Our Muay Thai classes are safe for all levels, beginners through advanced. Our coaches will work with you during each class to fine tune your skills no mater what level you are. 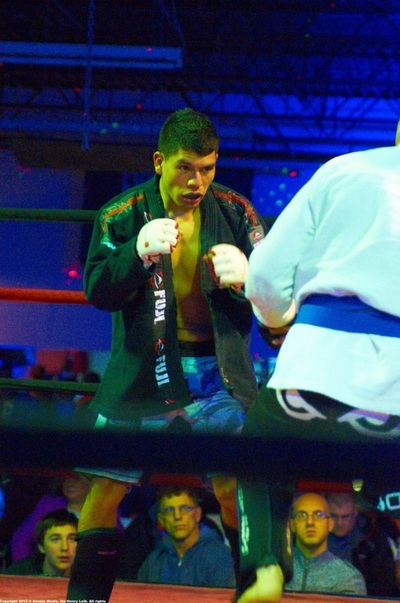 How long are Muay Thai classes? Each class last approximately 1 hour. 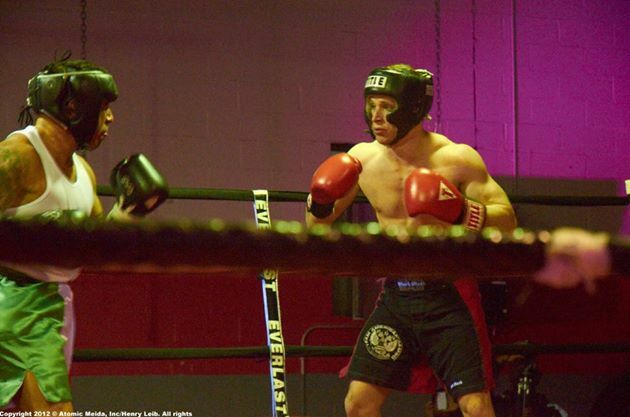 Classes consist of a warm-up, basic combinations, sparring & conditioning. No! Although we encourage you to spar with others, it is not mandatory. If you would like to spar you will be paired with a coach or experienced fighter who can go slow and help build your skills. Where are your Muay Thai classes located? Our Muay Thai Kickboxing classes are located at 600 North Bicycle Path Port Jefferson Station, NY 11776. Call us at (631) 219-8965.